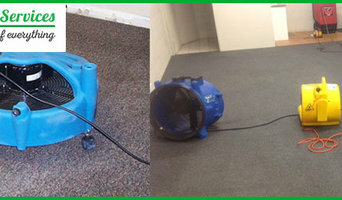 At Vanish Cleaning Services - We have been fixing the flood water damaged carpets and possess many years of expertise. We have been giving the best Flood Water Damage Restoration Brisbane services for years and we have successfully gained the trust of everyone. 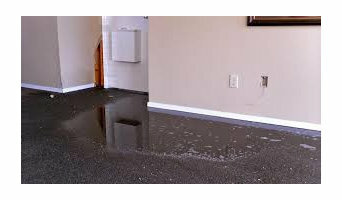 We provide Flood Water Damage Restoration Brisbane, Flood Water Damage Restoration, Flood Water Extraction, Wet Carpet Cleaning, Flood Water Cleanup and more. Our cooperative crew is always available to accommodate exceptional carpet repairing services. Call us now on 0414 354 432 for same day booking services. We are open on weekends as well. At Back 2 New Cleaning – We have been helping our customers for many years. We offer the best Flood Damage Restoration Brisbane services at a cost which everyone can easily afford. Our Professionals have learned the superior techniques and modern methods to repair your carpets professionally. We deliver Flood Damage Restoration Brisbane, Carpet Water Damage Flood Restoration Brisbane, Emergency Water Damage Restorations Brisbane and more services. 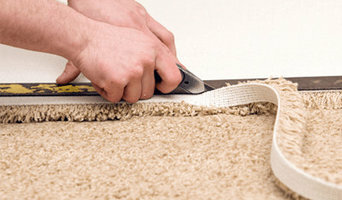 Our solicitous crew is always willing to provide the best carpet repairing services. 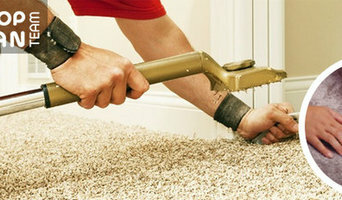 Our technicians are taught accurately to take responsibility for valuable carpets. We can provide repairing services anywhere in Brisbane Call us on 0414 354 432 for same day service. 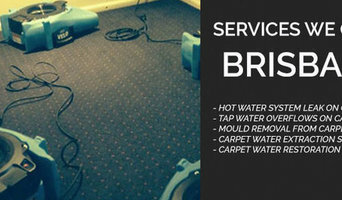 At Next Day Cleaning - We have been repairing the flood water damaged carpets and hold many years of experience. While implementing Flood Water Damage Restoration Brisbane we have determined the best-repairing methods. We provide Flood Water Damage Restoration Brisbane, Water Damage and Flood Restoration Services in Brisbane, Water Damage Repair, Flood Water Damage Restoration Service, Professional Flood Water Damage Restoration Brisbane and more. Our helpful team is always ready to provide outstanding carpet repairing services. Call us today on 0414 354 432 for same day booking services. We are available on weekends as well. We at Bells Rope Access, over the years, have set a benchmark for excellence in the High-Rise Maintenance business in Brisbane, Australia. We present a full range of Rope Access Services, ranging from window cleaning, painting, facade repair, to safety equipment installations. Our panel of specialists from different fields are regularly trained and skilled to ensure we offer value for money professional services to our clients.